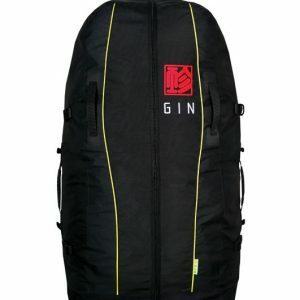 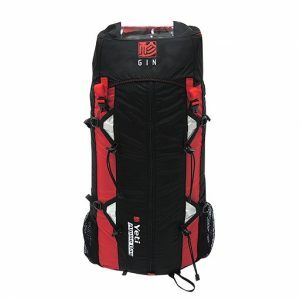 As now delivered with most GIN paragliders, the GIN Classic rucksack has been completely re-shaped and re-designed. 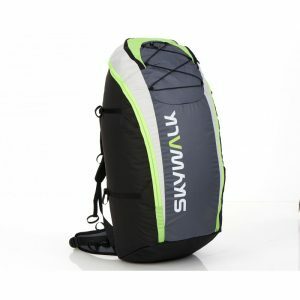 More comfortable to carry because of a new ergonomic back shape, a new shoulder shape, a better distribution of the weight and the original X-Load Transfer System. 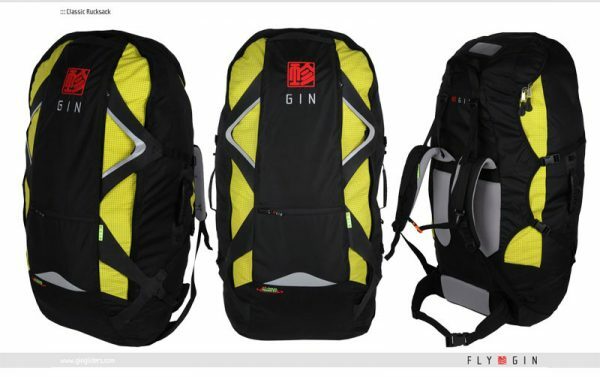 New design and colours for a distinctive, technical, up-to-date look. 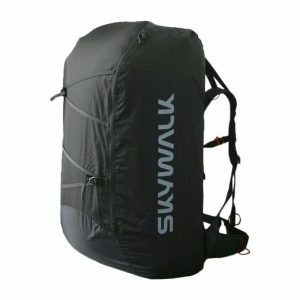 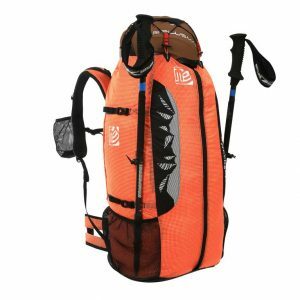 Available in two size options, the original M (130L) and a new smaller S (110L).